Take Your Career From 0 - 100! What: A 6 day online summit where the ﻿brightest﻿ minds in career development teach you how to land your dream job and salary. Where: Online! All you need is a computer or phone and a pair of headphones. You can access the content from anywhere. Feeling Unsatisfied With Your Job Or Career Path? If so, you're not alone. 80% of people are unhappy with their current careers. Still, people are struggling to make a change. Landing a new job, let alone a "dream job," has proven to be incredibly challenging in today's market. How many of these ﻿sound﻿ familiar? The company tells you that you don't have enough "experience" or the right "qualifications"
Trust me, I've been there. All of the VCM speakers have been there. We understand what it's like to be in your shoes. Let me bring you in on a little secret. The reason people struggle to land jobs has nothing to do with the amount of competition. It has everything to do with the approach. Despite the fact that 41 million people are actively looking for new jobs right now, 90% of them are going about it the wrong way. There are specific, repeatable strategies that top performers use to land the best jobs at the world's top companies. They aren't complicated but they are very hard to find. The problem stems from the fact that most career advice out there is downright awful. How can somebody behind a keyboard who has spent 20 years slowly climbing the corporate ladder and never worked at a top company tell you how to land your dream job? They can't. Raghav is the founder of LandAnyJobYouWant.com where he helps ambitious people build careers they love. Like many of us, he found that simply applying online wasn't enough to land a job he deserved. Instead, Raghav used targeted networking strategies to identify key influencers and "Pre-Interview Projects" to prove out his value. His strategies helped him build relationships with people like Ramit Sethi, Hiten Shah & Tony Conrad. Tayo Rockson is the founder of UYD Media and the host of Entrepreneur's top-rated business podcast As Told By Nomads. Tayo's upbringing was a global phenomenon - he rarely stayed in the same country for longer than a few years. After coming to America, he dedicated himself to helping businesses become more culturally aware. 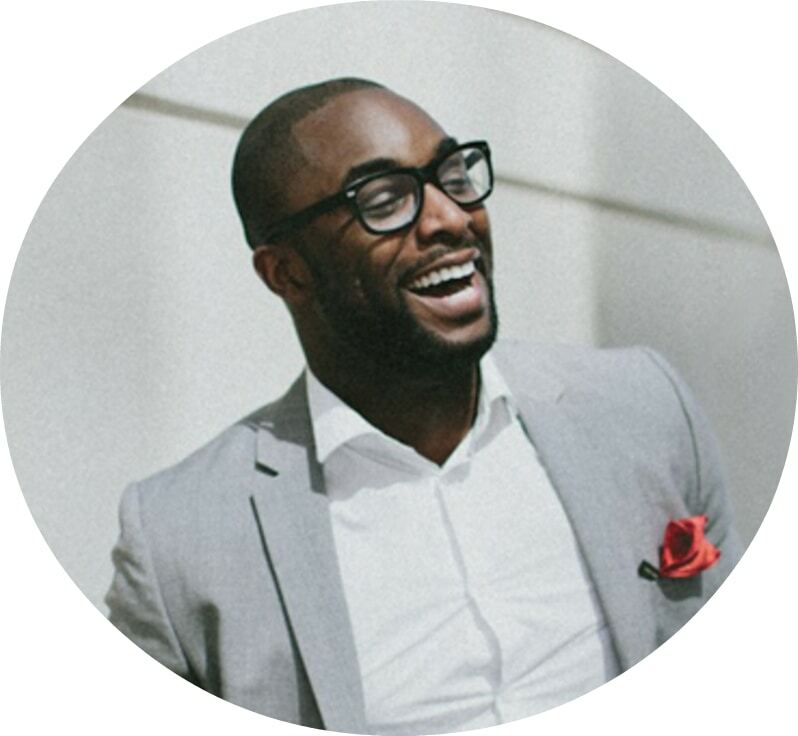 Tayo is an expert at personal branding - he's been everywhere from Forbes features to panels at the United Nations. 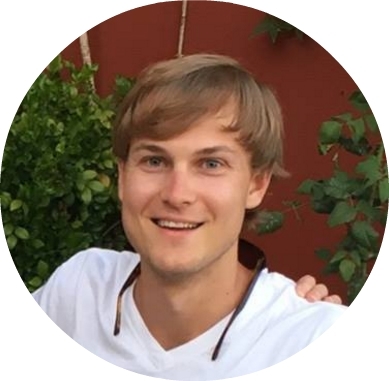 Austin is the founder of Cultivated Culture where he helps people land jobs they love along with salaries they deserve. He spent 12 months dissecting the hiring process and created a simple formula for landing job offers at top companies with no connections. In 2015 he landed offers from Google, Twitter & Uber in New York along with a 200% raise. 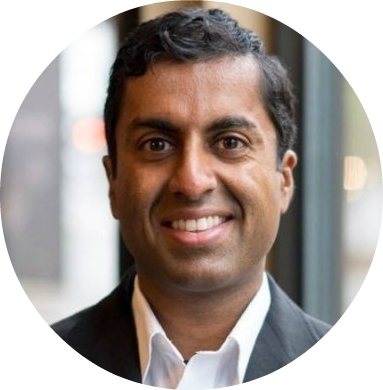 Ravi is on a mission to help technology professionals create the careers and lifestyles of their dreams. His clients include top performers at Google, Microsoft, Ebay, Qualcomm and more. Before becoming a coach, Ravi spent 14 years as a leader at Microsoft working on Windows and Office. Julie is a recruiter at one of Wall Street's most successful firms. The firm relies on Julie to successfully recruit top prospects in one of the world's most competitive (and high paying) industries. Her unique "insider" perspective has led to many of the revelations that helped me land my dream job. 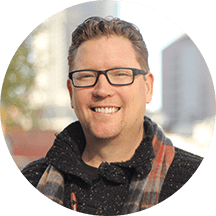 Sean is the co-founder of GrowthX Academy, a company that trains individuals who want to transition into a career in Sales and Business Development, Growth Marketing or UX Design. Sean is a serial entrepreneur who has successfully grown dozens of early-stage companies across a wide variety of products and markets. He was recently named a Top 20 Inside Sales Influencer. Now he is committed to training and equipping the next generation of sales leaders and entrepreneurs. The founders of Breaking Into Startups join us to talk about every aspect of the job search that's encompassed throughout this summit. Twin Ukrainian brothers Artur & Timur both started their careers in investment banking. A few years later, they decided that tech was their true calling. Now they are software engineers at Silicon Valley startups. Ruben, originally a musician, broke into investment banking before deciding the grass was greener in the technology scene. Working together, these three moved to San Fransisco with no prior technical experience. Now they grind full time in the Silicon Valley startup world while running the Breaking Into Startups podcast on the side.